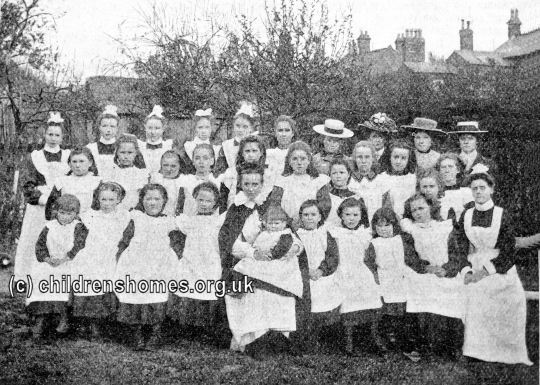 The Calthorpe Home for Girls was opened by the Waifs and Strays Society in 1893 at 111 Church Hill Road, Handsworth, Birmingham. 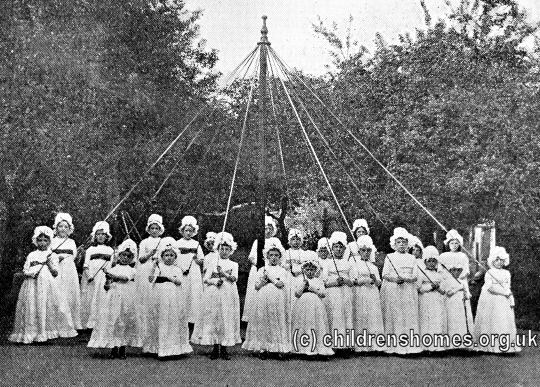 The home was officially opened by Lady Calthorpe on September 29th, 1893, with the Bishop of Lichfield conducting the ceremony of dedication. Lady Calthorpe was the Honorary Secretary for the Birmingham district branch of the Society, whose fund-raising efforts had made the opening of the home possible. The home could accommodate 30 girls aged from 7 to 16. A major renovation of the building was carried out in 1903, during which the girls lived at other Society branches. 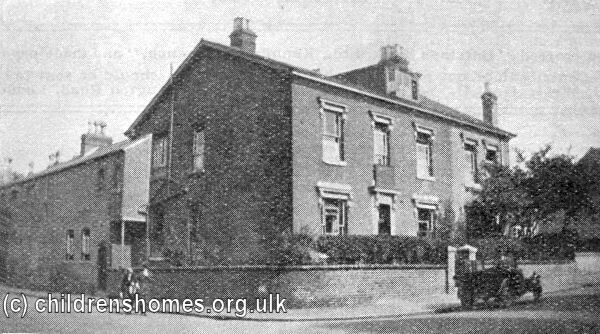 The Bishop of Lichfield re-opened the home on July 25th, 1903. 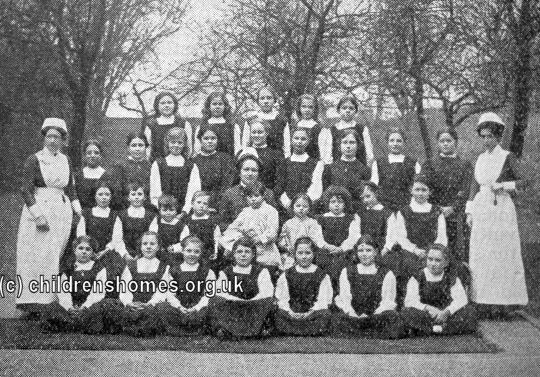 In 1920, the home was renamed the Handsworth Home for Girls. 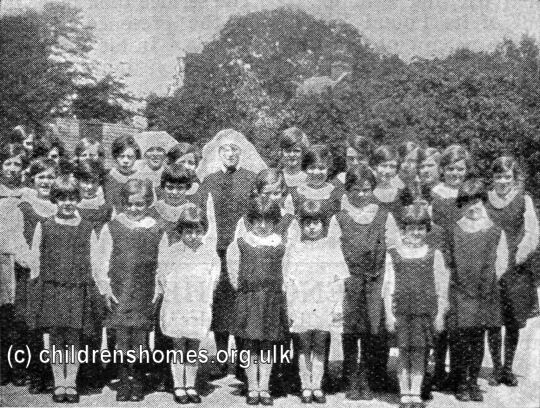 At the start of the Second World War in 1939, the girls were evacuated to other branches. 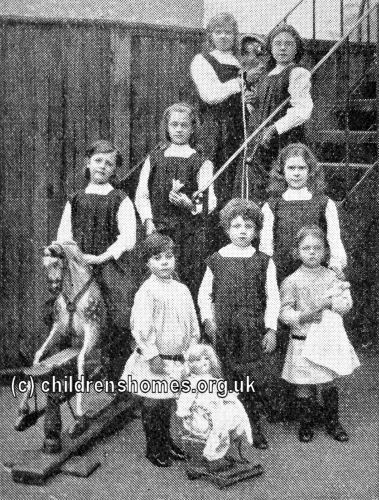 After the war ended in 1945, the premises were re-opened as the Handsworth Nursery, renamed the Beatrix nursery in 1964.